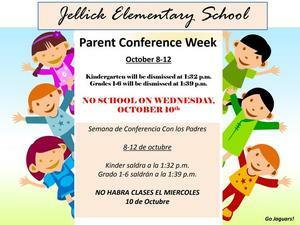 Parent Center is OPEN now @ Jellick! Parents! Don't forget to join our Morning Break Club tomorrow. If your kids will join us for the Rowland Heights Buckboard Days Parade, we will be at SPOT #17. Make sure you are there at 8 AM on Saturday, October 20th. See you there! Jaguar Parents! Don't forget to join us for "Coffee with the Principal" tomorrow 8:30 AM @ School Library. Looking for after school childcare for your TK to 6th grade kids? 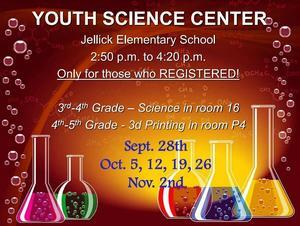 Come sign your child up in the Jellick Jaguar Den Club!